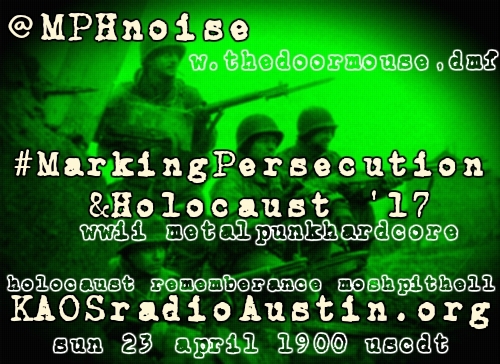 #MarkingPersecutionHolocaust ’17 is a Holocaust Remembrance Week show with WWII inspired songs by Civil War, Hail of Bullets, Arch Enemy, Monstrosity, Hypocrisy, Sabaton, 3 Inches of Blood, Mortillary, Metal Church, Slayer, Iron Maiden, Steel Assassin, Sodom, Winterborn, Anthrax, Battalion, Warbreed, Hammercult, Vried, Eastern Front, Defeater and more. 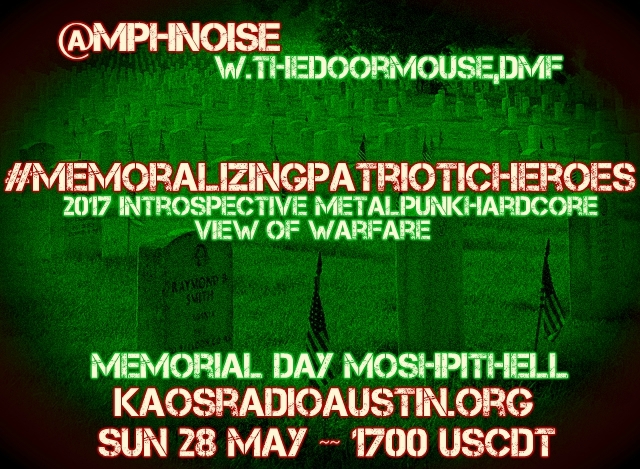 Learn a bit about one of the greatest human tragedies and the www.ushmm.org effort to educate on the past and provide for the future while you battle the buldge with a blisterning mosh. 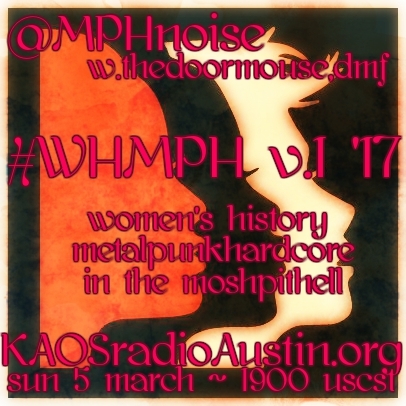 WHMPH vol.1 ’17 edition of Mosh Pit Hell – Women’s History Month begins! 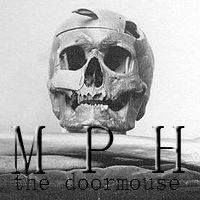 #WHMPH begins this year’s celebration of Women’s History Month with new tracks by Infected Rain, Formless, Oracles, Mortillery Amanthare & Eths plus classics by Arch Enemy, Valhalla, Abnormality, Izegrim, Watch Me Burn, Straight Line Stitch, the Agonist, Karkaos, Unleash the Archers, Dawn of Eternity, Once Human, Armed With Valor, In This Moment, Lacuna Coil, Picture Me Broken, Shocker X and more. 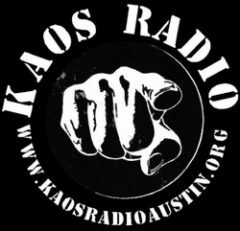 Learn about the Women’s History Month Project, www.nwhp.org, and the roots of Women’s History Month as well as how you can get involved.